Is your house a little dim? 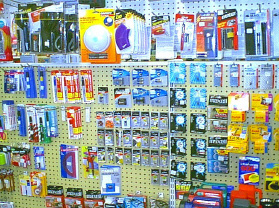 We have an extensive collection of electrical supplies. 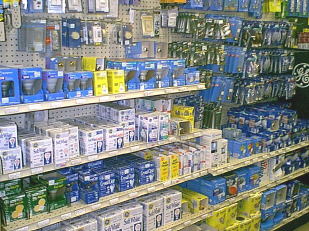 From conduit and outlet boxes to flashlights and batteries, we have what you need to harness Ben Franklin's best friend. 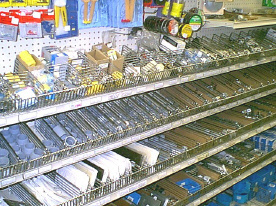 And, as always, if we don't have it, we can find it for you. 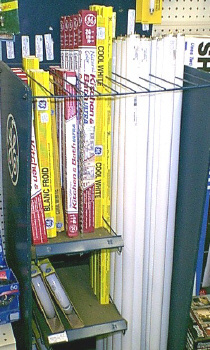 We feature a variety of light bulbs by GE and Westinghouse. Indoors and out, we'll keep you out of the dark.